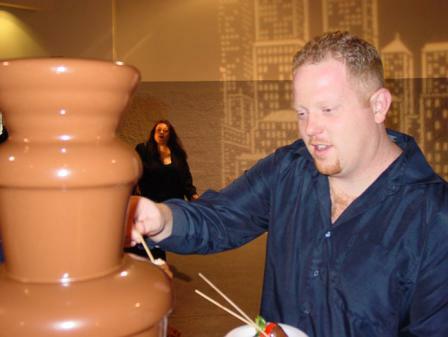 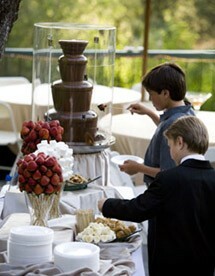 California Chocolate Fountains...your best bet for Chocolate Fountains in California! 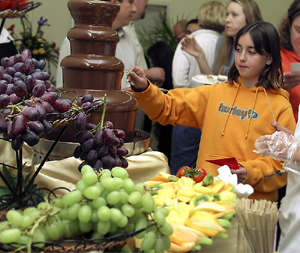 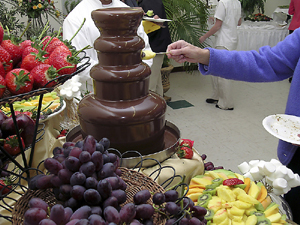 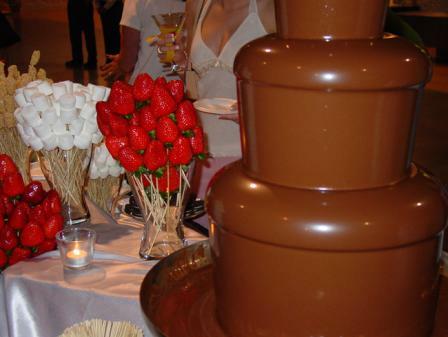 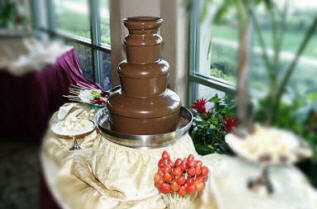 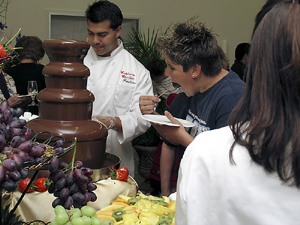 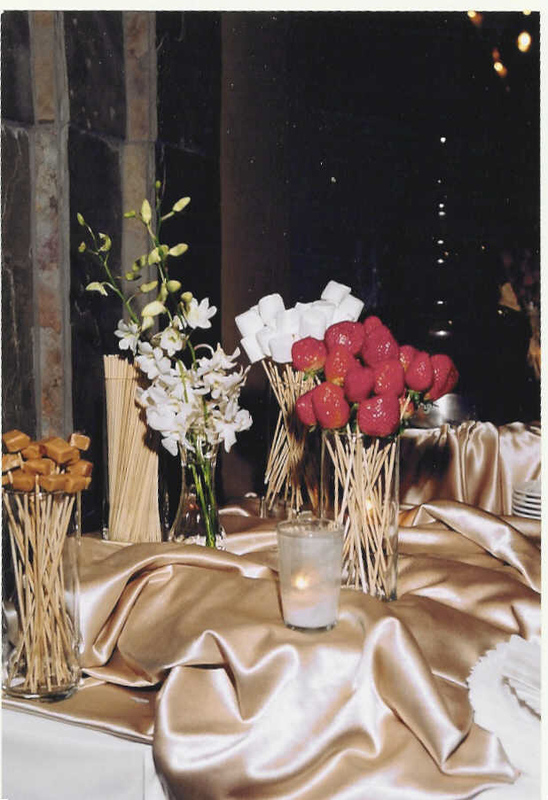 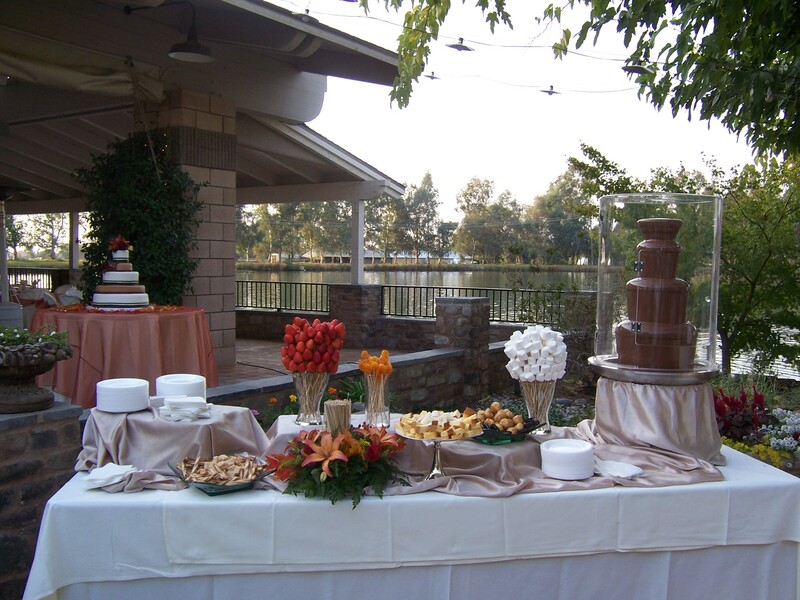 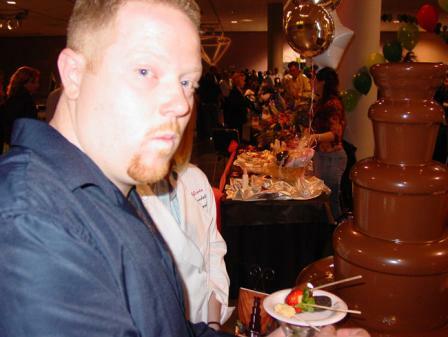 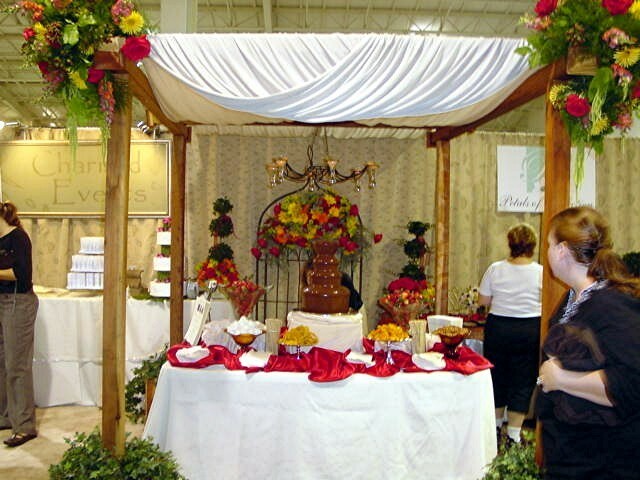 Your guests will be both Amazed and Delighted at the sight of a flowing Fountain of Chocolate at your next event. 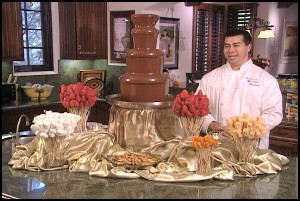 This Fun and Unique Chocolate Fountain will the Centerpiece of any Party! 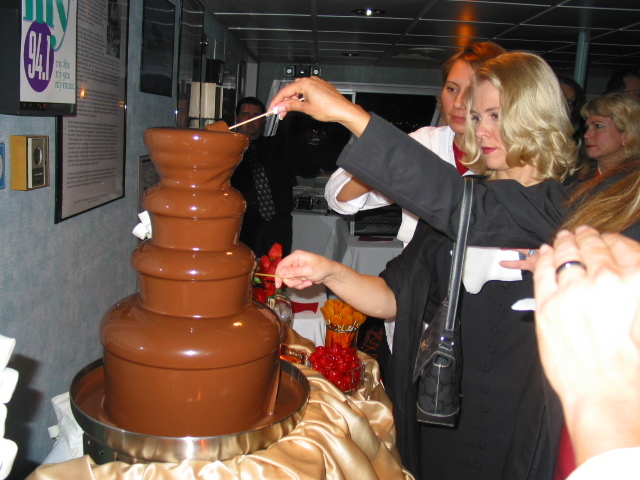 "jagger and kristi's" Valentine Hook-up Cruise was a success. 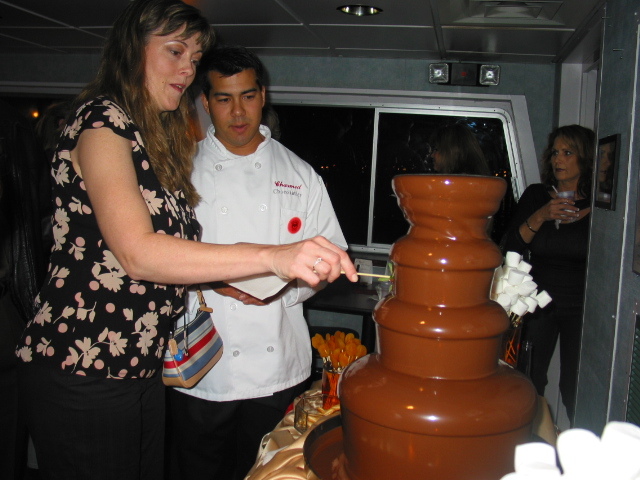 From the music, to the listeners to the famous Chocolate Fountain it was a great time on the Hornblower Adventure. 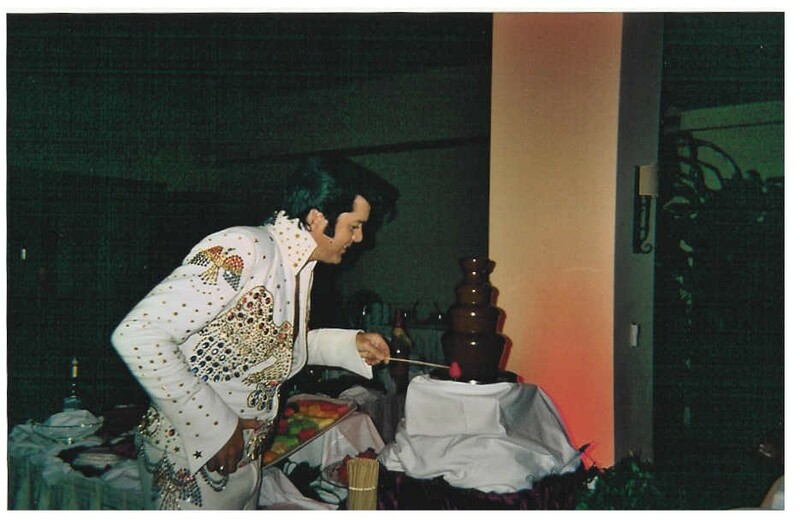 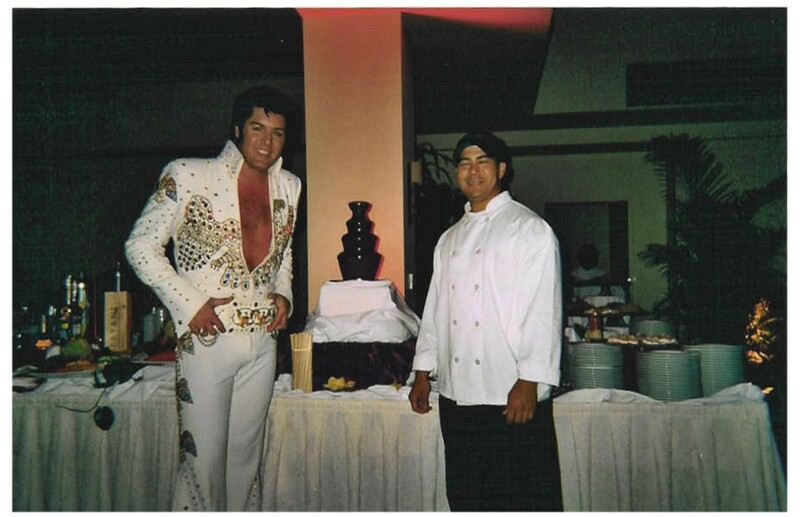 Elvis Loves California Chocolate Fountains! 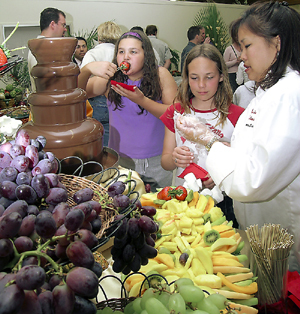 Fun for Adults and Kids alike!